We guarantee secured payment procedures, whether online or offline. The customers can pay us through multiple options. To ensure quality of the products, we conduct diverse quality tests at all stages and thus our products are quality assured. 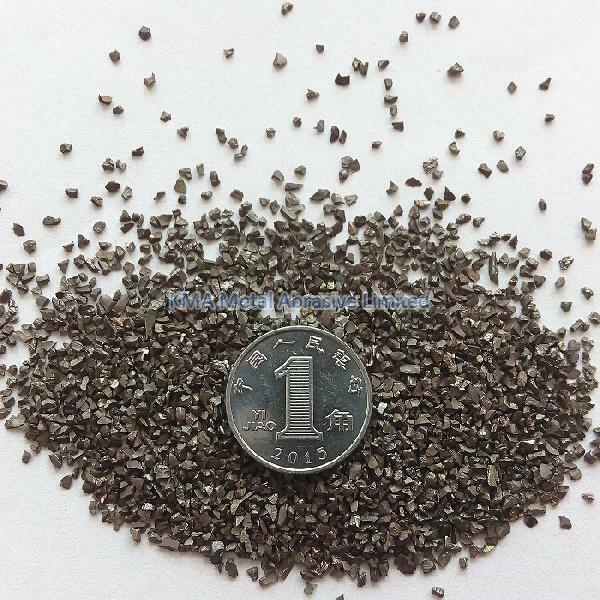 Our angular steel grits are available in size 1.7mm(approx).